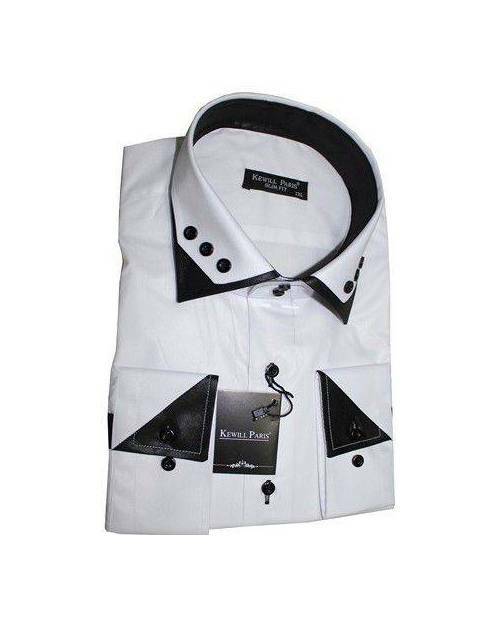 A touch of refinement, gentlemen? 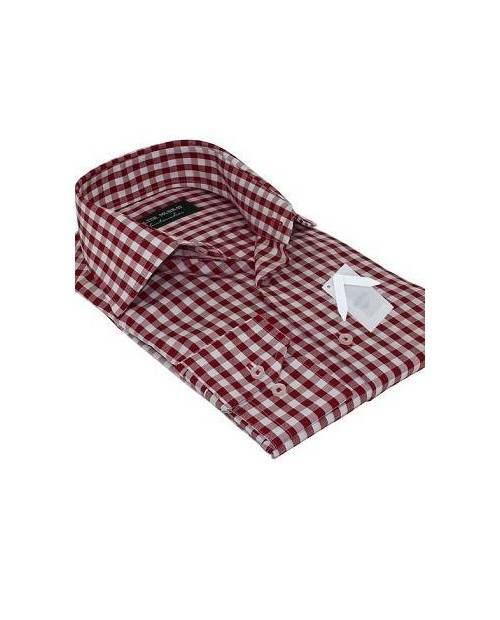 HJK presents the latest collection of men's class. 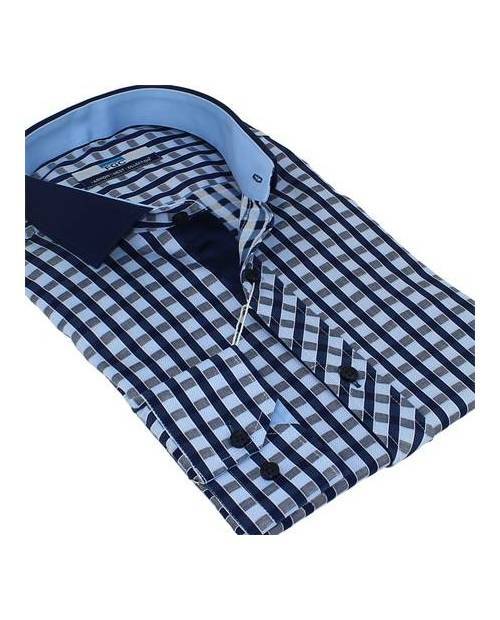 Men's shirts, men's class HJK hoping to differentiate, shirt HJK man for all your outings! 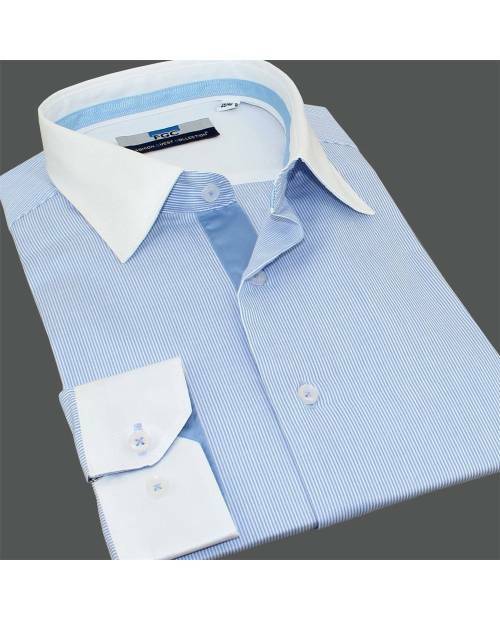 Men's Shirt Class For You! 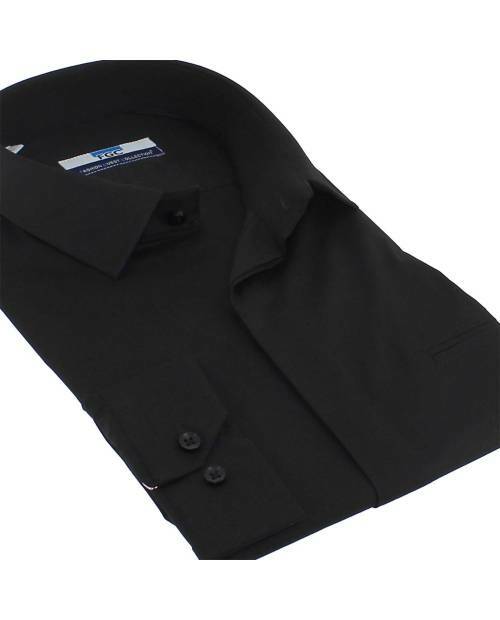 Shirt man class has always been an essential habit. 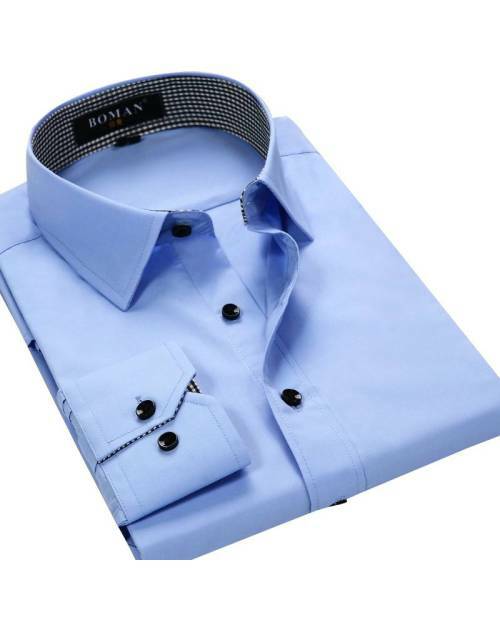 Shirt man class will enhance your body line. 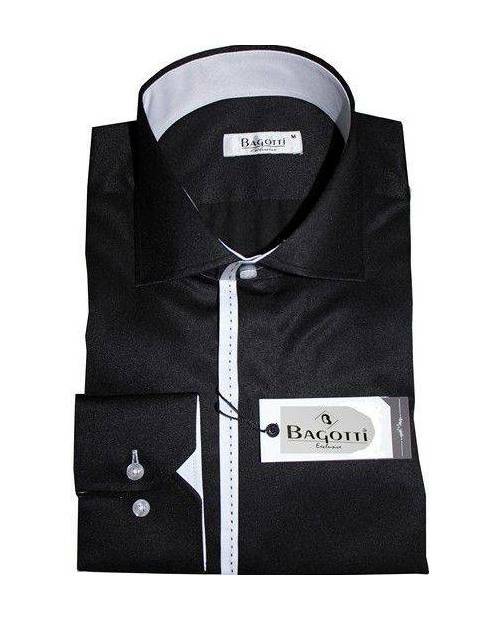 The man's shirt is the asset class of your charm and seduction, then what do you expect? 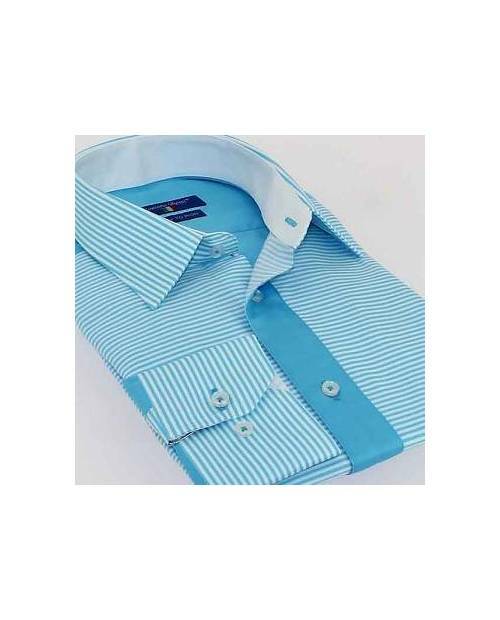 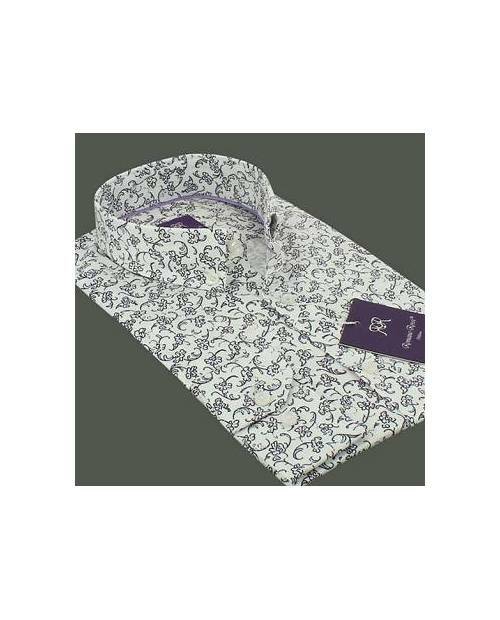 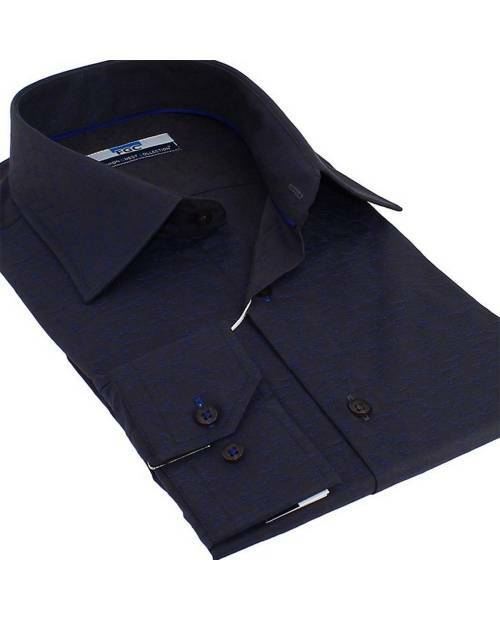 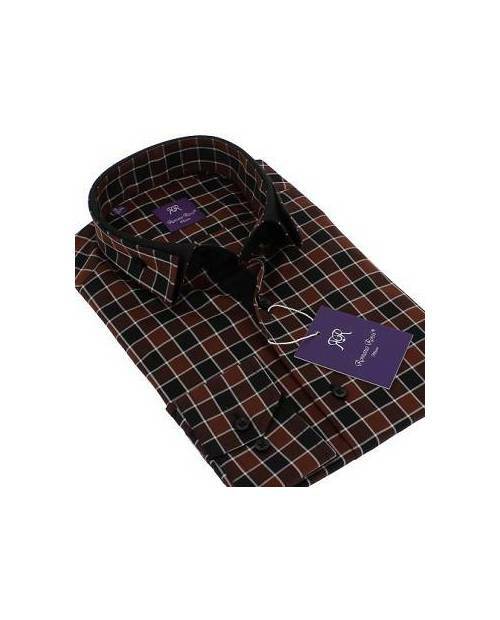 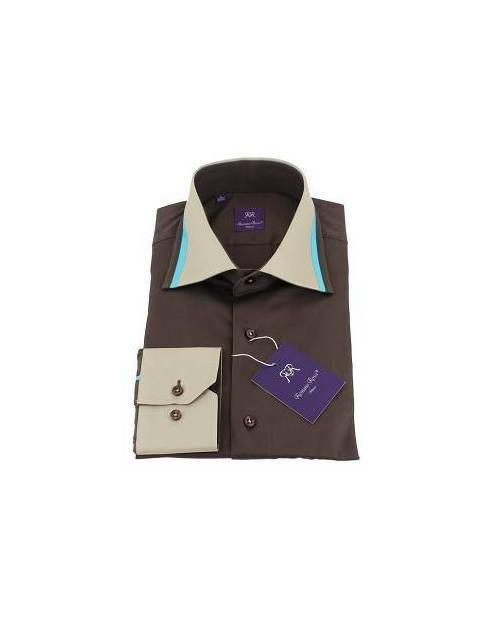 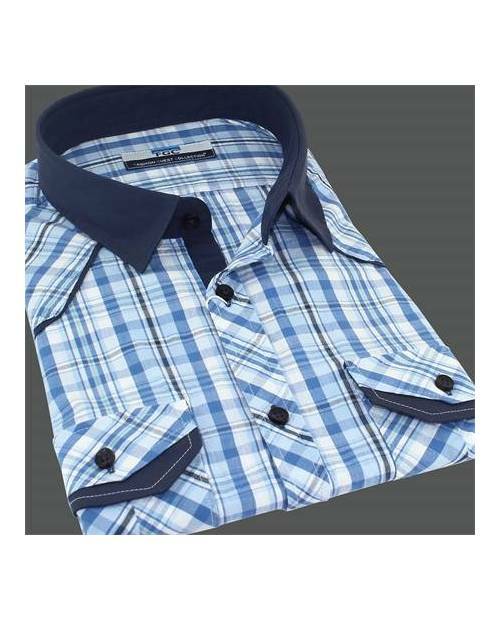 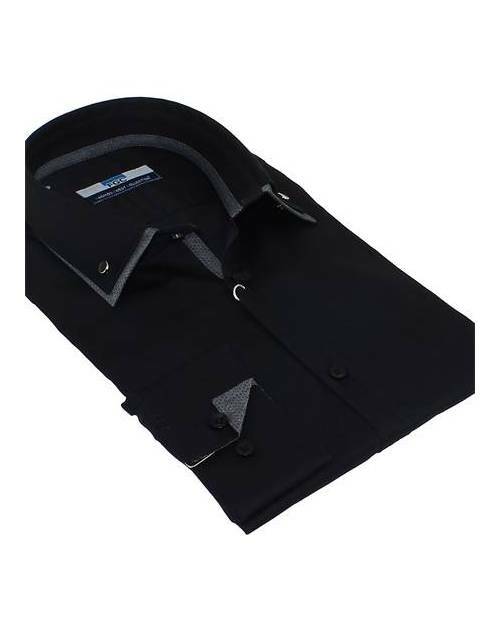 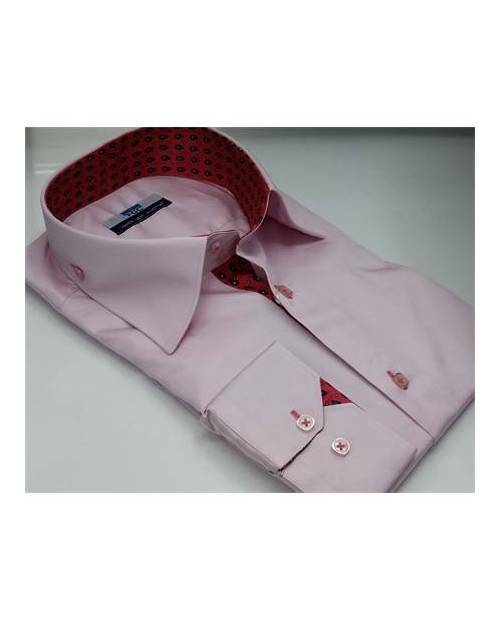 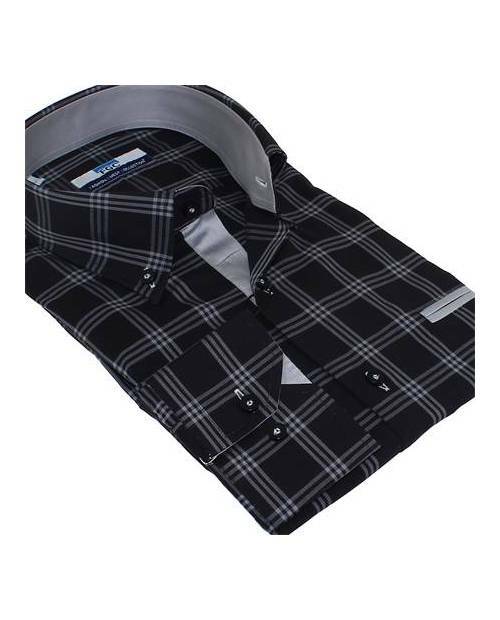 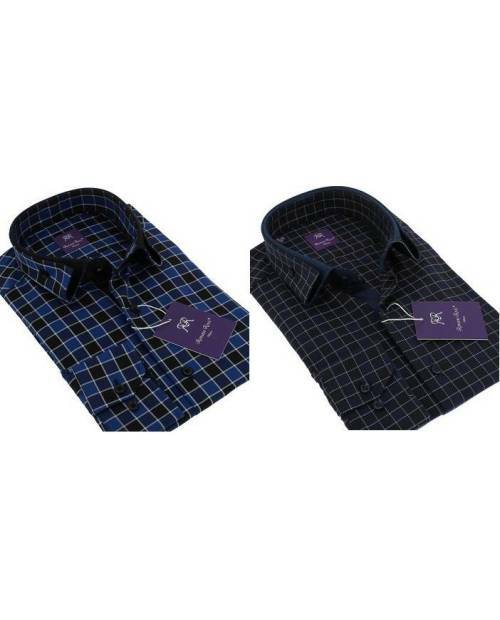 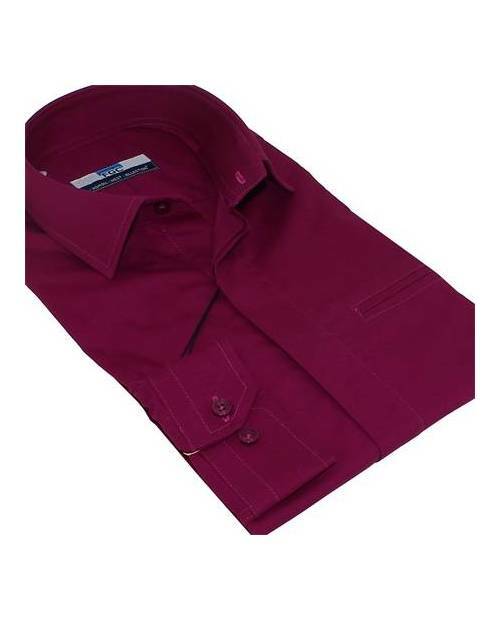 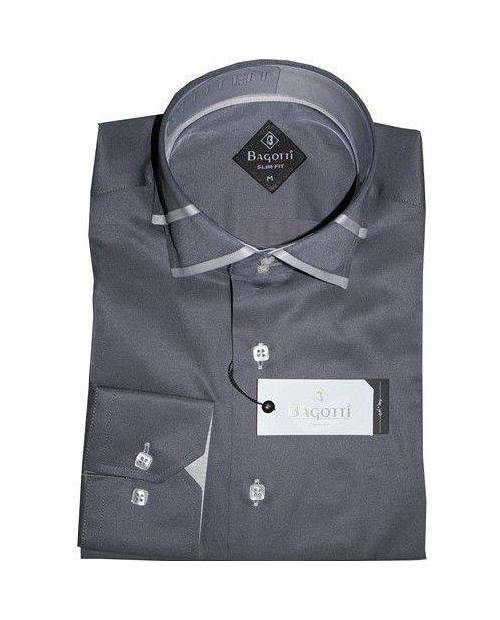 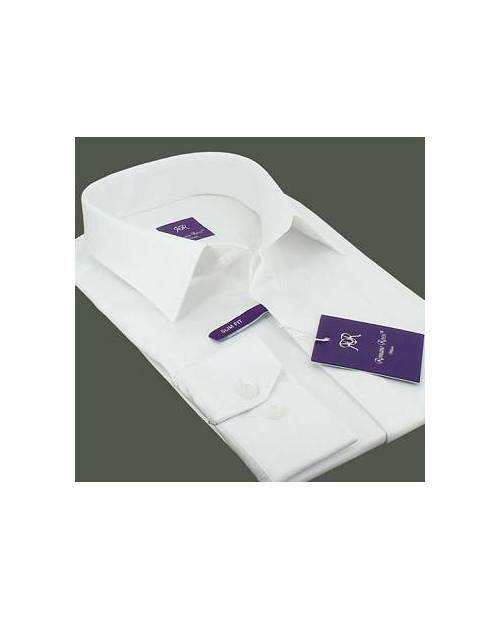 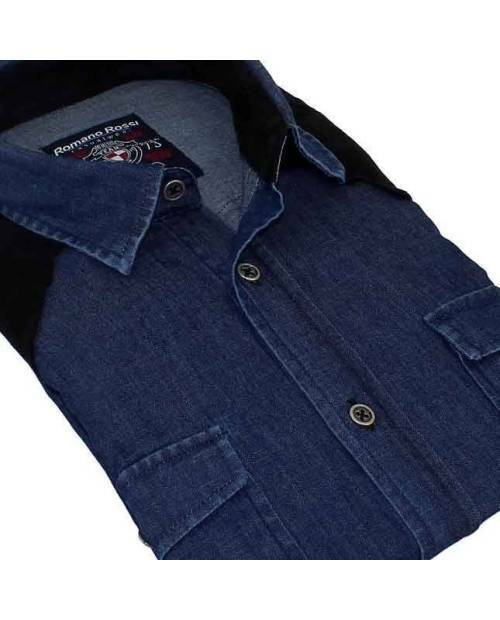 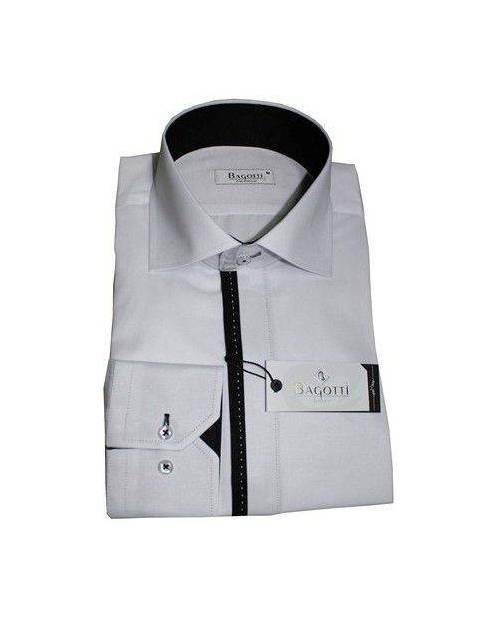 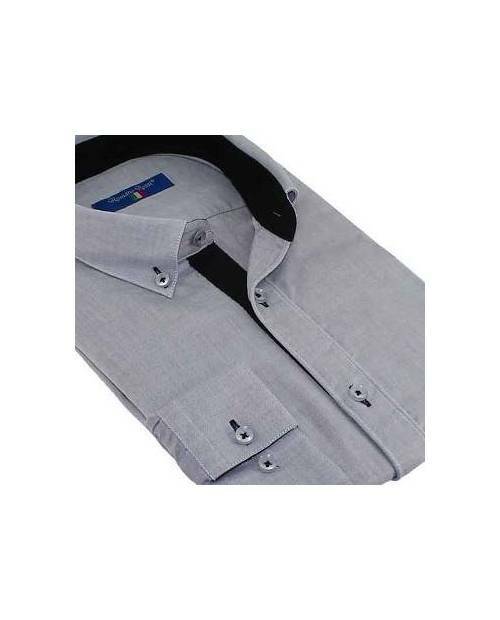 Heart Jacking presents its line of men's shirts class sophisticated Selected by the pros! 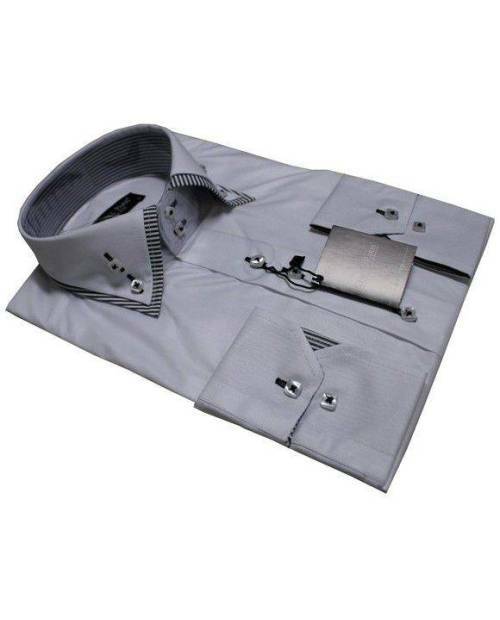 Find your perfect man shirt class distinguished between folders in Heart Jacking. 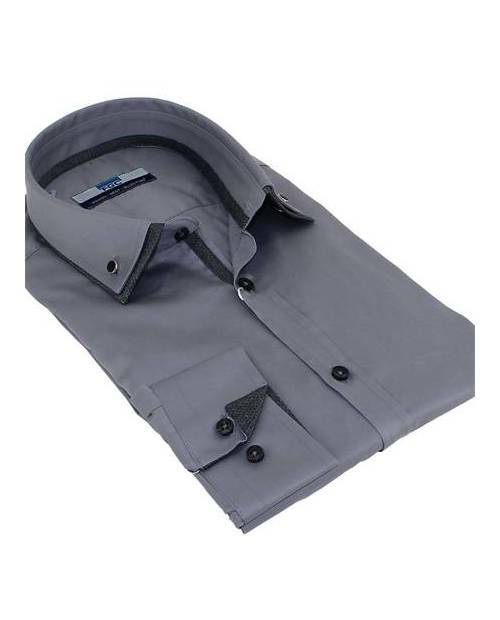 A man's shirt to class out! 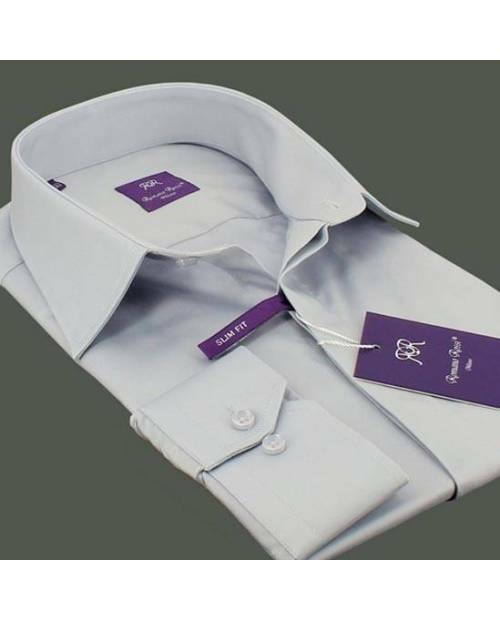 Want a shirt man class to celebrate your birthday, shirt man class everyday or shirt man class to go out at all? 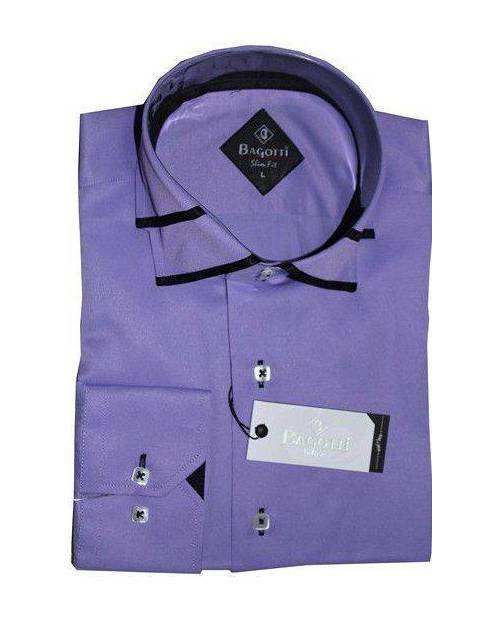 It is not worth that you be aware everywhere, the others return to your elegance as the restaurant reuinion, you parry the last men's shirts HJK class. 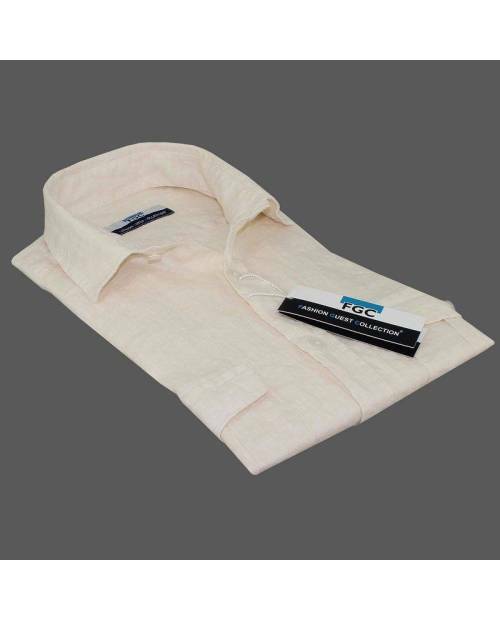 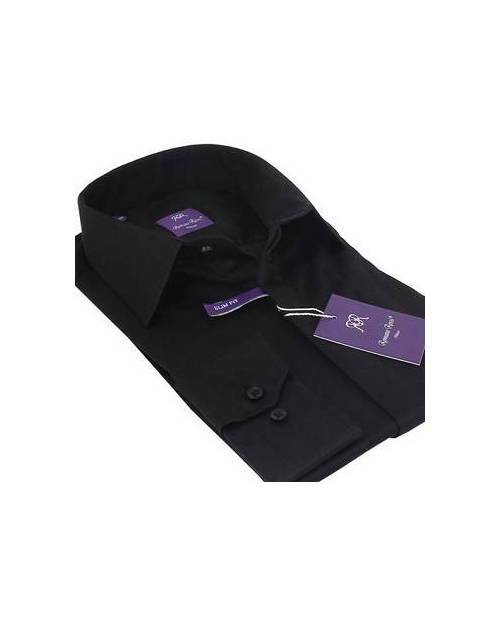 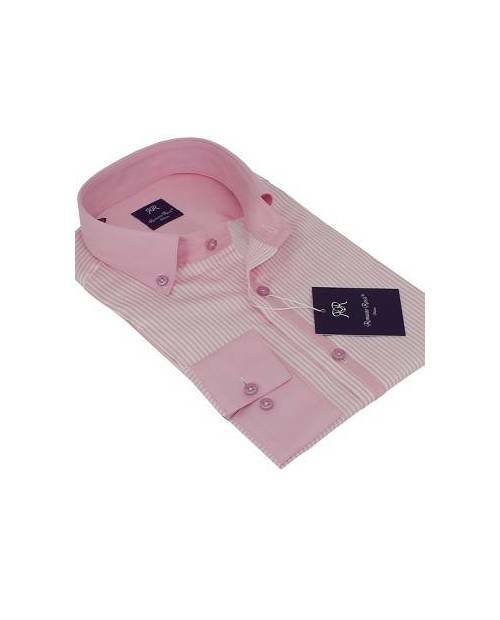 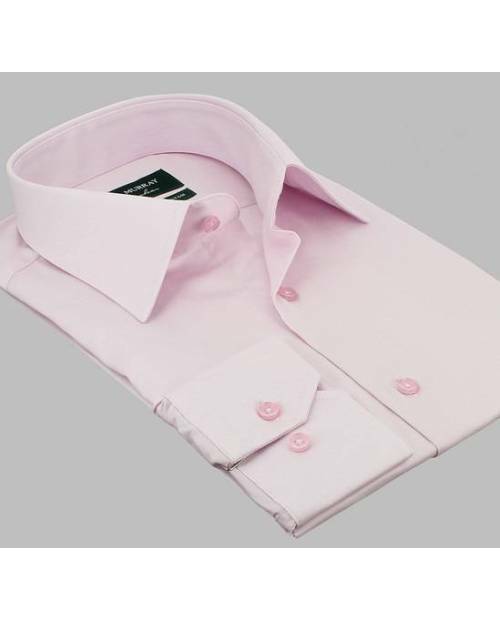 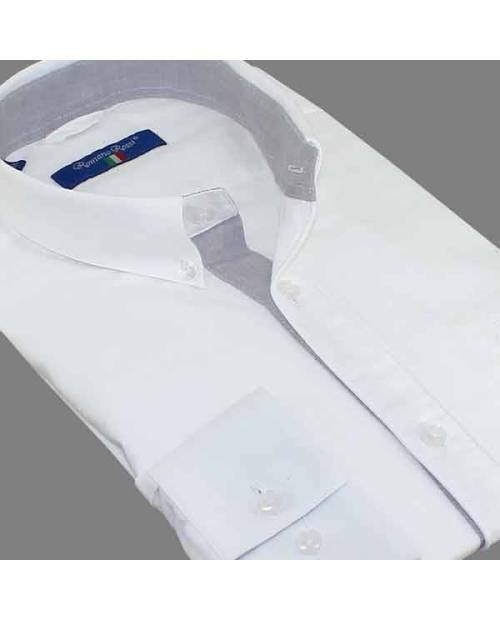 With design details (shirt hidden buttons, two-colored shirt, etc ...), men's shirts HJK class will help you differentiate yourself. 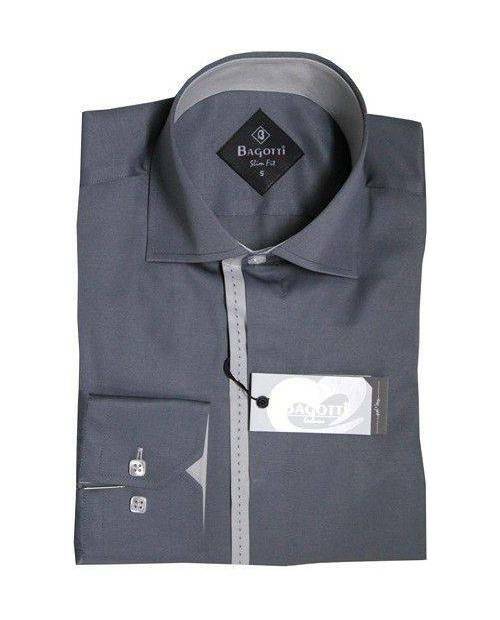 Available in size S to XXXL, BCBG pinch or more casual, enjoy your shirt man class dream from the selection of men's shirts Heart Jacking!